Sports Challenge develops character-driven leaders on and off the field, applying the rigor of sports training to the practice of leadership. We consciously bring together 100 high school student-athletes from all types of schools, regions and backgrounds to play soccer (boys and girls) or basketball (boys and girls) at a competitive level. This highly demanding, yet nurturing, program offers a unique 1:5 coach-athlete ratio and an individual coach-mentor for each athlete. Sports Challenge takes place over nine days in an idyllic college setting, where student-athletes live, learn and work together, immersed in a growth-mindset culture. Serve as a girls soccer coach. Active participation with the student-athletes during all training sessions, particularly Vitamins. Completing all responsibilities as outlined by specific sport program Directors. Serve as a teacher for a leadership or sport psychology class. Staff will be provided with training, curriculum and feedback. Checking-in frequently with your mentees on their stated leadership, sport and community goals. Taking notes throughout the program about your mentees. Writing a comprehensive sport evaluation and letter to your mentees (as outlined by the Directors). Overseeing responsible behavior in the dorms, cafeteria and in any other setting where activities take place. When on duty, staff cannot leave their dorm (unless in emergency) and are available through the night. Participate in all coach development sessions and preparation time. Doing prep work before and during the training to ensure maximum preparation for coaching and classroom teaching. Assist in cleaning up the facilities at the conclusion of our program. Leadership and college counseling seminars. College student-athletes and graduates with careers in athletics, coaching, and teaching are encouraged to apply. 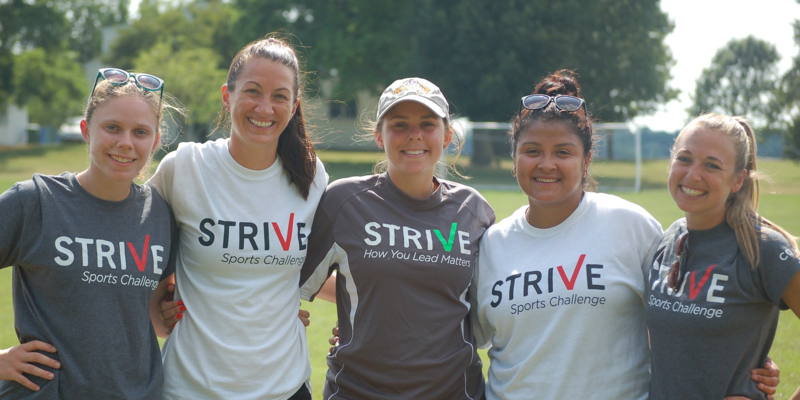 **During Sports Challenge Staff Training & Program, you will be expected to stay on campus at Haverford College and work weekends. Your housing and meals will be covered on-site. Staff will be required to obtain the following prior to Sports Challenge staff training: Pennsylvania Child Abuse History Clearance and Fingerprint Based Federal Criminal History Check.